Whiskey is a distilled alcoholic beverage made from fermented grain mash such as barley, corn, rye and wheat. It is usually aged in wooden casks which are made of charred white oak. As whiskey ages more, its value tends to rise since it develops a much better taste that whiskey lovers crave for. This is one way to make your whiskey to be more expensive. 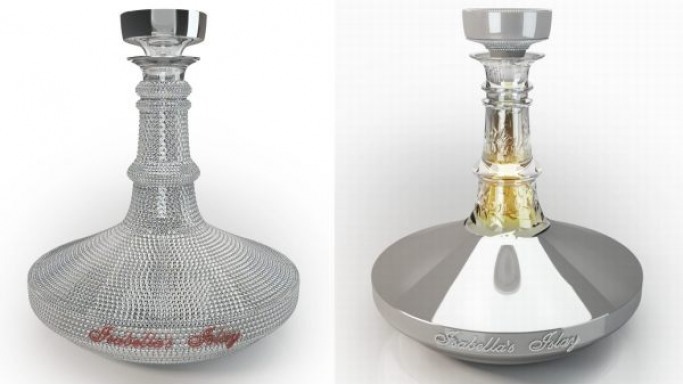 The whiskey’s value also goes up because of the extravagant decanters and the branding of the bottles. 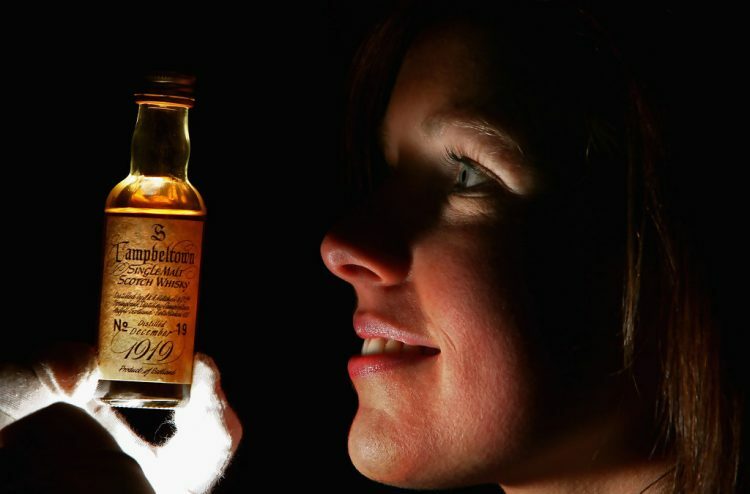 Here are some of the 10 most expensive bottles of whiskey that you can buy. 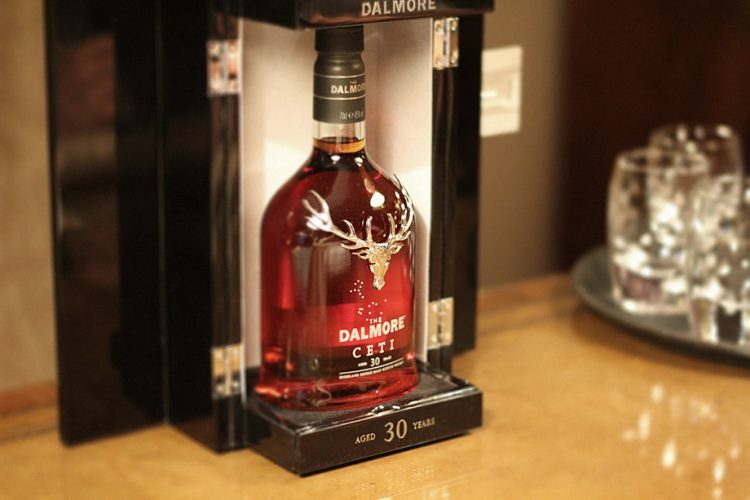 The Dalmore Distillery was built by Alexander Matheson back in 1839. It decided to honor Matheson in 1942 by releasing 12 bottles of this scotch whiskey. 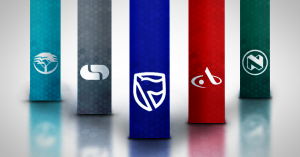 They are currently sold only at private collectors’ auction at around $58,000 or higher. This is a rare single malt whiskey with rich notes of molasses, chocolate, cedar, burnt heather and oak. The taste of the bronze colored whiskey is nothing short of remarkable. Currently, less than 60 bottles are available and can only be found at auctions. 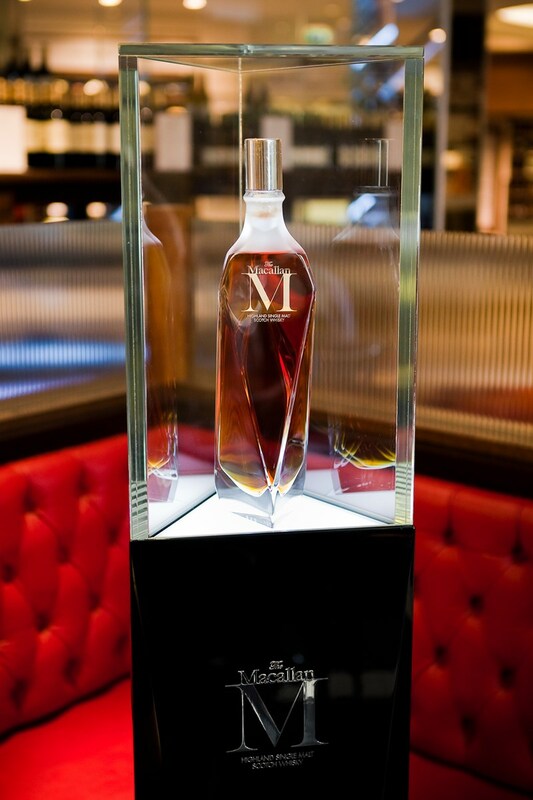 Macallan’s Fine & Rare whiskey collection was first made in 1926 and is one of the greatest range of vintage single malt ever released. 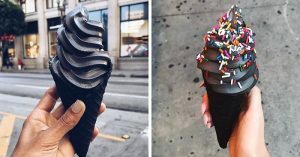 A new vintage range is released every year. This is one of the few whiskeys that is more than 50 years old and is sold by The Whiskey Exchange. The only other place you may find it is at an auction. At one point is was listed in the Guinness Book Of Records as the most expensive whiskey in the world. Back in 2014, one bottle of this brand sold for $94,000 at a New York auction. 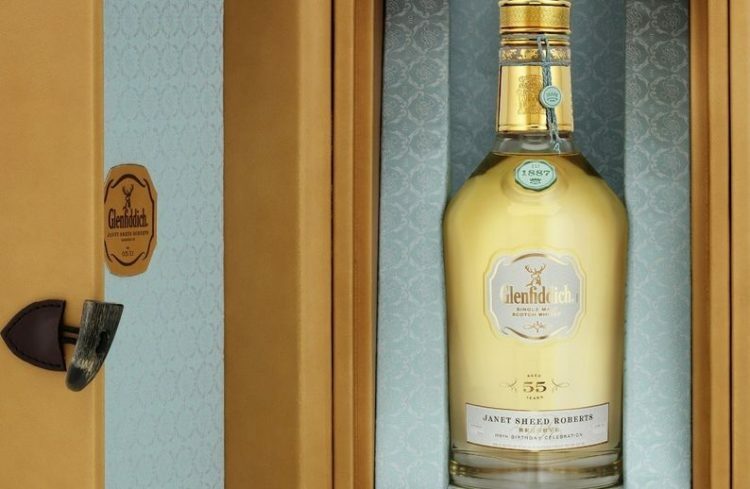 Just 11 bottles were made in 1955 and were named after the granddaughter of Glenfiddich’s founder William Grant. Sheed was named as the oldest woman in Scotland back in 2012 before passing away. 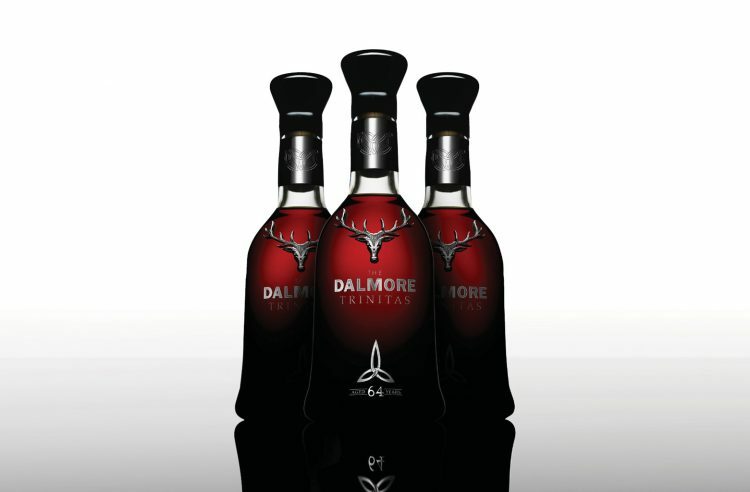 Only 3 bottles were released of this brand known as Dalmore Trinitas. 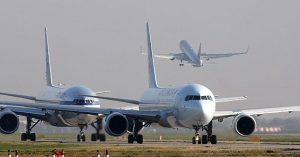 One was sold to a private collector from USA and another remains at The Whiskey Exchange’s collection. 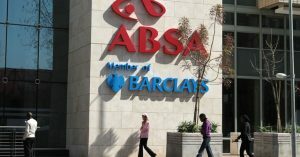 The last remaining bottle is up for auction at a starting price of $130,000. It is a blend of whiskeys from 1868, 1878, 1926 and 1939. 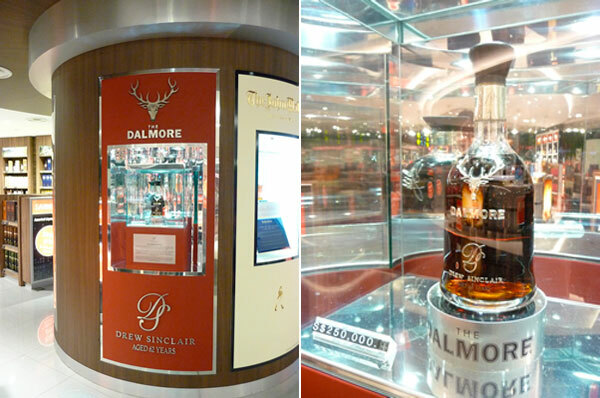 This bottle was sold at a Singapore airport for an insane price of $250,000. 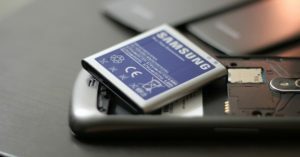 Only 12 of these type were made, each being released at a different time. The wooden mold used to create its decanter took over 100 hours to handcraft. 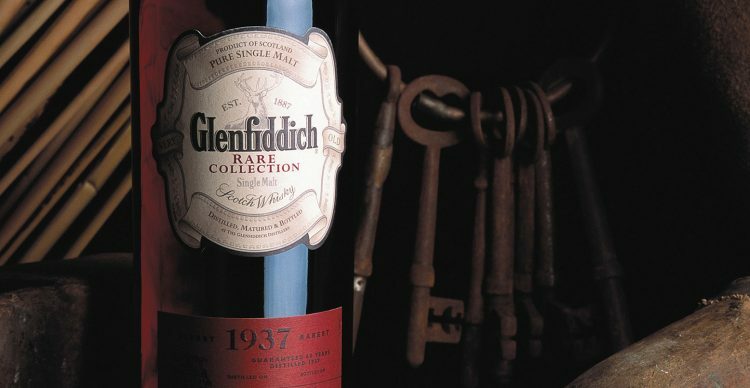 This bottle was sold at an auction for $464,000 back in 2010. It consists of three different whiskeys aged in Spanish oak barrels from 1942, 1945 and 1946. The crystal decanter was made by French glassmaker Lalique. 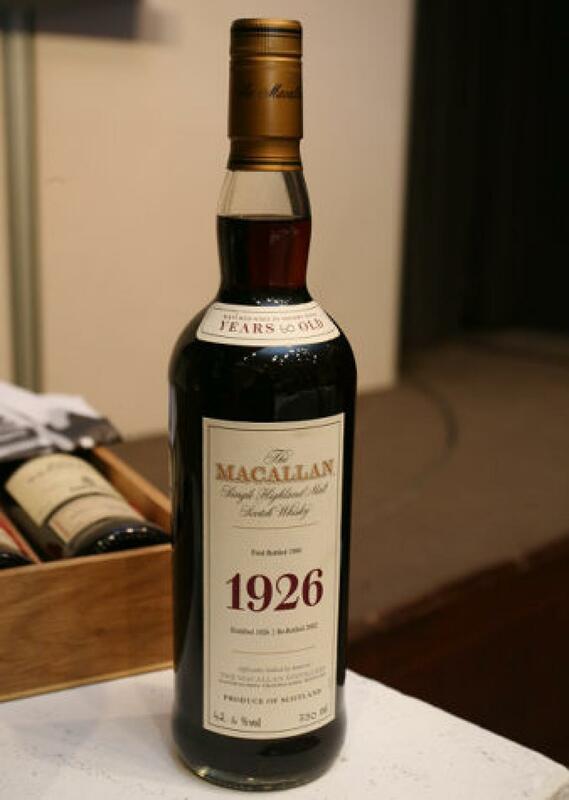 This bottle was last sold at an auction in Hong Kong for $628,200. The vintages used to make this whiskey range from around 25 – 75 years old with each being aged in a Spanish oak. 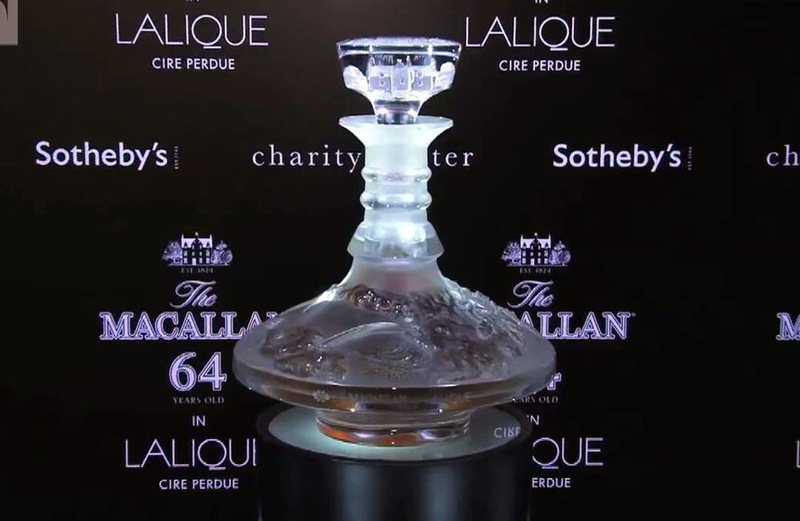 The decanter is made of handcrafted crystal that was designed by 17 expert crafters. TheEnglish Crystal decanter of this drink is made of 8,500 diamonds, 300 rubies and two bars of white gold. A blend of all these has been able to give this bottle its incredible high value. It was created by Luxury Beverage Company and was crowned as the world’s most luxurious whiskey.